This is such a sad news. I literally shed tears after reading this article from People.com. 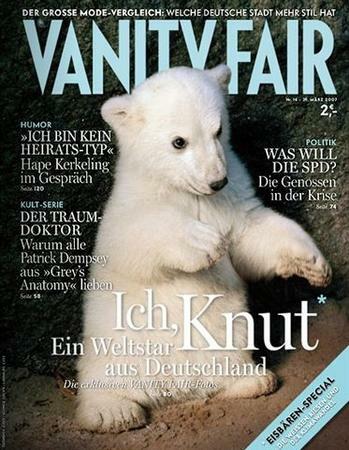 With a blue sky and the scent of spring in the air, Saturday afternoon in Berlin was the perfect time to visit the city's zoo, but for some 600 visitors it turned into a horror: Before their eyes, Knut the polar bear collapsed, then floated dead in the water of his pen. 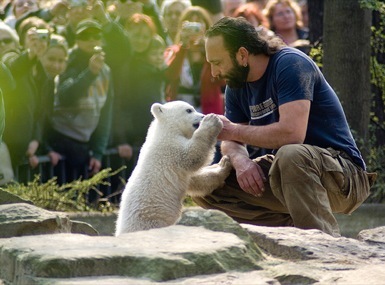 "He was by himself in his compound, he was in the water, and then he was dead," Berlin Zoo bear keeper Heiner Kls told the Associated Press. An autopsy will be performed on the 4-year-old mammal to determine the cause of death. 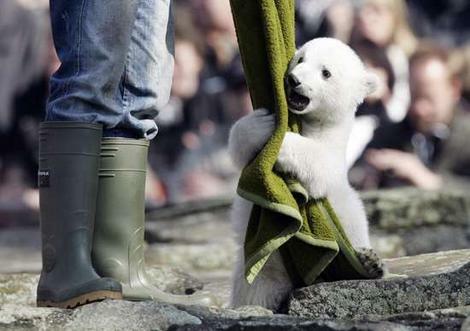 Polar bears in captivity have been known to live more than 30 years.